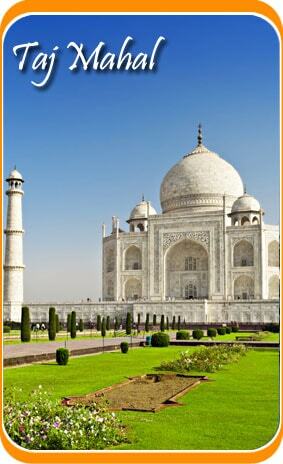 Have a sacred tour to the south of India by visiting some of the major cathedrals and churches of the south. 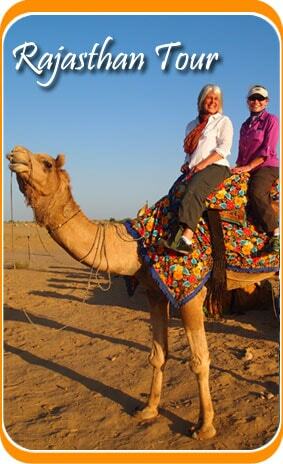 Witness a part of India which has not yet been explored to the fullest. This Christian South India tour package specially created by the team of Travelsite India is the one tour which you should choose if you are cultural enthusiast, especially if you are a Christian Devotee. Enjoy this package to the fullest and quench your religious thirst. As you arrive at Chennai, our representative would assist you to the hotel booked for you. Stay at the hotel for the night. After having a scrumptious meal, we will proceed to an excursion to the city of Chennai by visiting places like St.Mary’s Church. St George Cathedral, Santhome Cathedral etc. In the latter half of the day we will drive towards Thanjavur. Upon arrival, check into the hotel and stay for the night. As we have our breakfast we will move towards Velankanni and visit the famous Velankanni Church, known for its beautiful architecture and more commonly called as the ‘lady of our Health Church’. Then, we would drive back to the hotel in Thanjavur. Dine and stay there. After a light but scrumptious breakfast, we would proceed towards Madurai and as we reach there our representative would take you to your designated hotel. Check into the hotel and relax. The day is free for leisure. Overnight stay at the hotel. Today we would start our journey by driving towards Trivandrum. As you arrive at Trivandrum, check into the hotel pre-booked for you. In the latter half of the day as you have rested, we would proceed and go to St. Joseph’s Cathedral, CSI Christ Church and Vettucaud Church. Stay at the hotel for the night. After the breakfast we would start our journey by moving towards, Kottayam today. As we reach there, check into the hotel designated for you. In the latter part of the day, when you have rested properly we will go on to visit Syrian Christian community and then the churches like Valia Palli, Cheria Palli and St. Mary’s Church. Overnight stay at the hotel. This day we would start our journey by driving towards Cochin. Upon arrival check into the hotel that is pre-booked for you. After a little rest we would go to for a visit to St. Francis Church. Stay at the for the night. Dine and relax. As you have your breakfast, drive towards the Cochin Airport and then board a flight to your home country. Your Christian South India tour ends here.